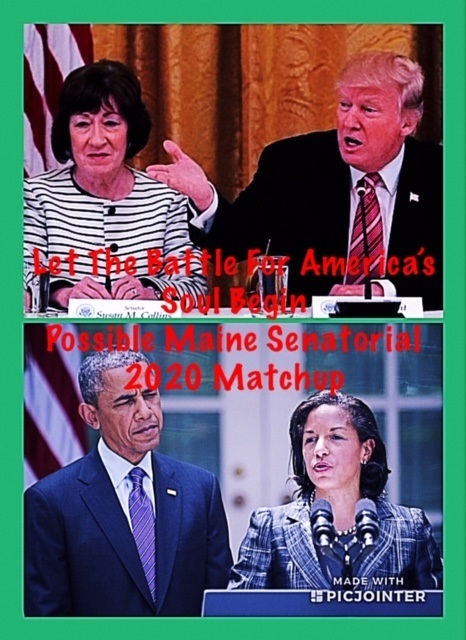 The possible battle of the Susan's in Maine in 2020 for the Senate seat. This will also be the election that will hopefully sink Donald Trump and his cronies, Susan Collins being one of them. Susan Rice vs Susan Collins, my monies are on Susan Rice tonight. The Democrats and Independents have already raised $3,000,000 since Collins announcement of her support for Brett Kavanaugh this afternoon. The fallout will definitely be felt in states like Maine with the vast number of independent-minded women. I think Susan Collins may have bitten off more than she can chew. I know Trump won Maine in 2016 but can Trump's coattails save Susan Collins? 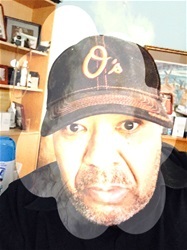 My question is does Trump even have coattails in any other state other than states south of the Virginia border?